Morris & Garritano Insurance - Insuring the Central Coast's most valuable asset, its people. Since 1885, we have built a tradition of earning your trust twice: at the time of purchase and at the time of need. 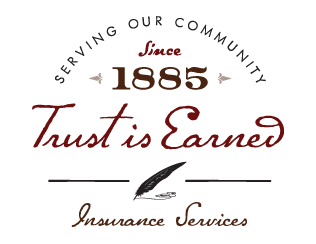 Learn more about what sets Morris & Garritano apart when it comes to insurance services. Invest in the success and security of your business with one of the largest independent insurance agencies in California. Support your employee benefits program with leading-edge strategies customized for both company and employee. Ensure you're covered, no matter what life throws at you. Morris & Garritano will find a program that protects your future. Justin Vandercook, Blackbird Construction Services, Inc.
Chris & Deanne Martinelli, Martinelli Landscape Contruction, Inc.
Tim Tillman, NK Builders, Inc.
Not sure what to do with this extra hour of daytime that we have? We'd recommend checking out March's M&G | exposure newsletter!